When your buyer enters their email but does not complete the purchase, now all their info is captured and can be sent to your email auto responder. Streamline your checkout process with 2-Step checkout. Have your buyer fill in their info before seeing the order details and order bump. Want your entire website to be your sales funnel that starts with a checkout form? Well now you can tell WordPress to make your checkout page be your homepage. We are pleased to now offer templates for the very popular Thrive Architect page builder for WordPress. Now you can add any custom script to any step in your sales funnel with our new custom script option. Add live chat, custom pixels, bots, you name it! We are pleased to now offer templates for the very popular Divi page builder for WordPress. Having trouble getting reference transactions enabled on your PayPal account. Now you can offer 1 click upsells and downsells without reference transactions. Now you have full control over the checkout form with Field Control. Reorder fields, change labels, show/hide fields, and control how many fields are in a row. Now you can offer an order bump when the product in the checkout is free. This is ideal for giving away content or access as a lead magnet, but make money via an order bump. We are pleased to now offer templates for the very popular Beaver Builder page builder for WordPress. Now you can give your buyer the option to increate the quantity and/or select a product variation on the checkout page. Now you have more options on which Facebook pixel plugin to use with CartFlows with full integration with Pixel Caffeine. Now you can take your funnels with you via our new import/export feature. You can also package up and sell or give away you sales funnels. While most sales funnels have their order bump in the same location, we wanted to give our customers more options. With this feature update you now have 5 different order bump locations to choose from. 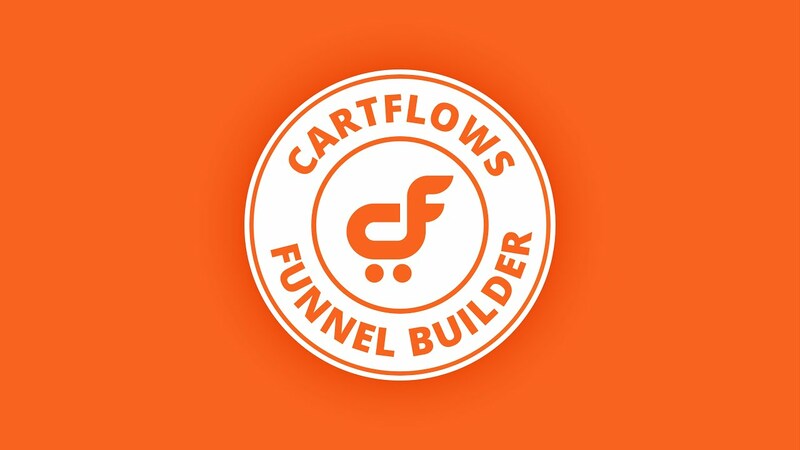 After 12 months of hard work and planning, CartFlows is now available for purchase. Unlock the power of funnels on your WordPress website.